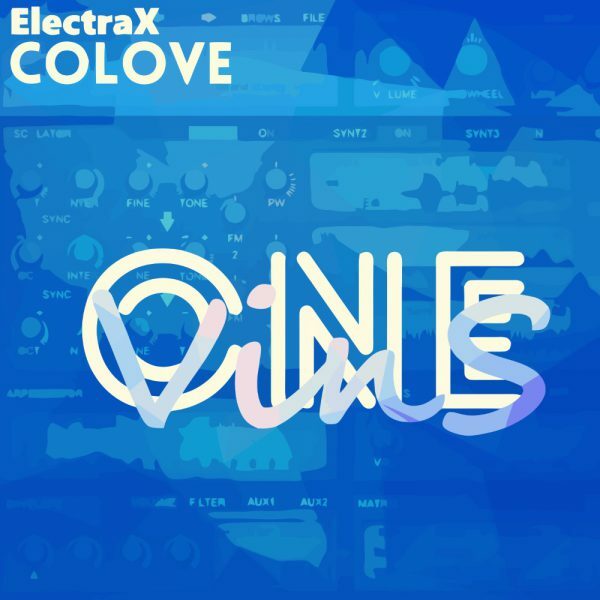 This awesome magic Trance, Electro-House, Dubstep, Hardstyle or other EDM presets package "COLOVE EDM 1" for ElectraX, Electra2. You will find a collection of 63 shocking presets in total, including Bass, Bass Drum, Leads, Pads, FX and Pluck. 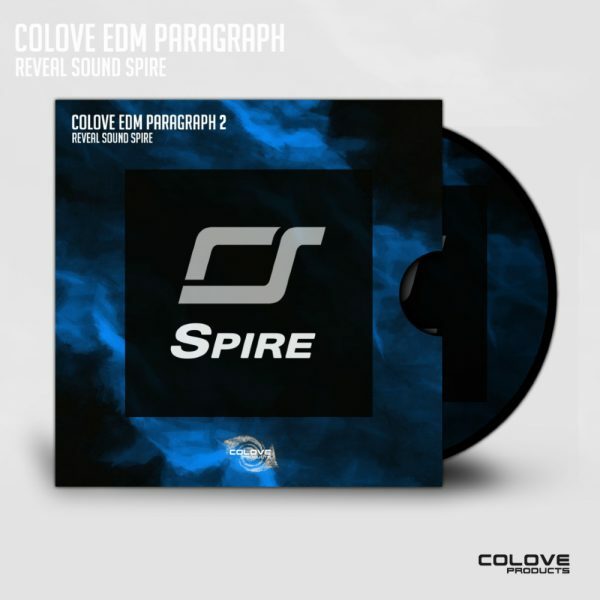 COLOVE Products Sounds proudly presents a brand new collection of 72 presets designed exclusively for Reveal Sounds Spire synth. Focusing on the awesome Progressive sound, these synth presets will devastate your future tracks, guaranteed. 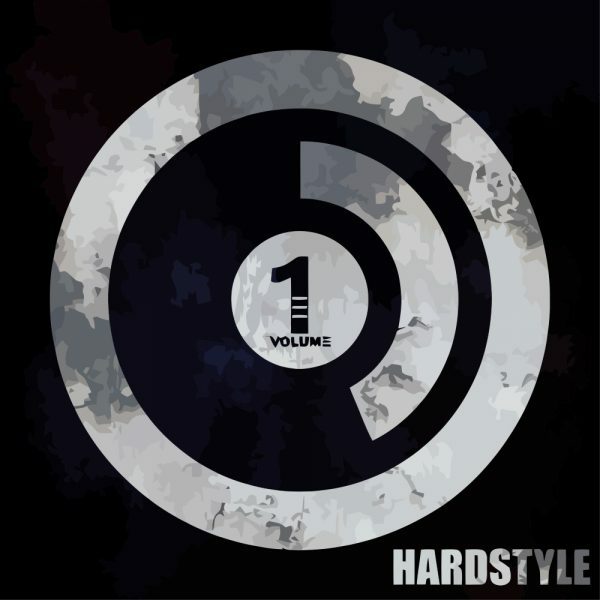 This awesome magic Hardstyle presets package "COLOVE Hardstyle 1" for NI Massive 1.3 and above. You will find a collection of 26 shocking presets in total, including cool leads. This awesome magic Hardstyle presets package "COLOVE Hardstyle 2" for NI Massive 1.5 and above. You will find a collection of 47 shocking presets in total, including amazing sounds of steel. Hey! 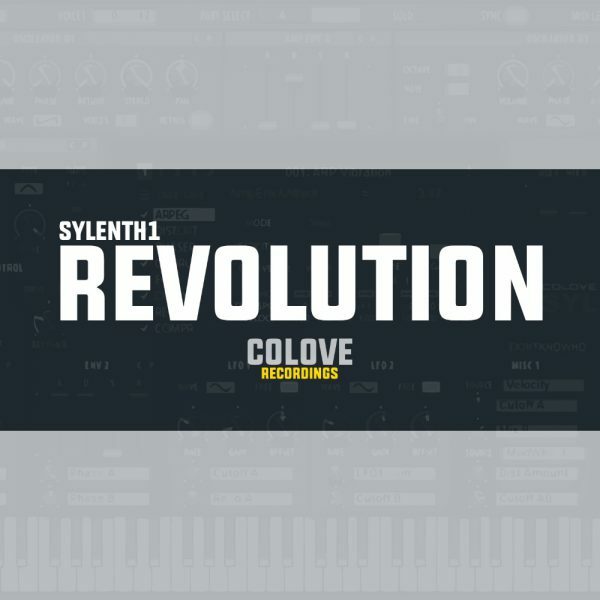 First release COLOVE "Revolution" it's best bank for Sylenth1, genres Trance and House. This bank contains 124 of the most beautiful, amazing sounds. Each sound has effects already present to maximize the use potential of sounds. This is an excellent bank for producers EDM music. 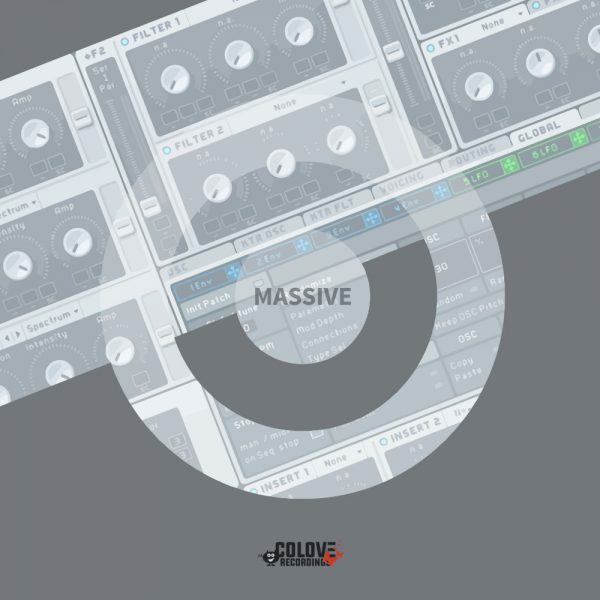 This awesome magic Trance or other EDM presets package "COLOVE Trance 1" for NI Massive 1.3 and above. You will find a collection of 77 shocking presets in total, including Bass, Leads, Pads and Pluck. 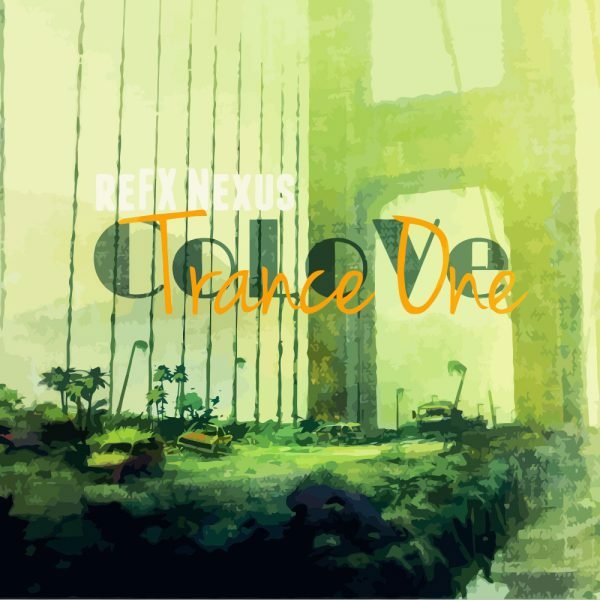 This awesome magic Trance or other EDM presets package "COLOVE Trance 1" for reFX Nexus 2 (old). You will find a collection of 118 shocking presets in total, including Arps, Bass, Classic, Leads, Pads, FX, Guitar, Piano, Pluck and Vocal. 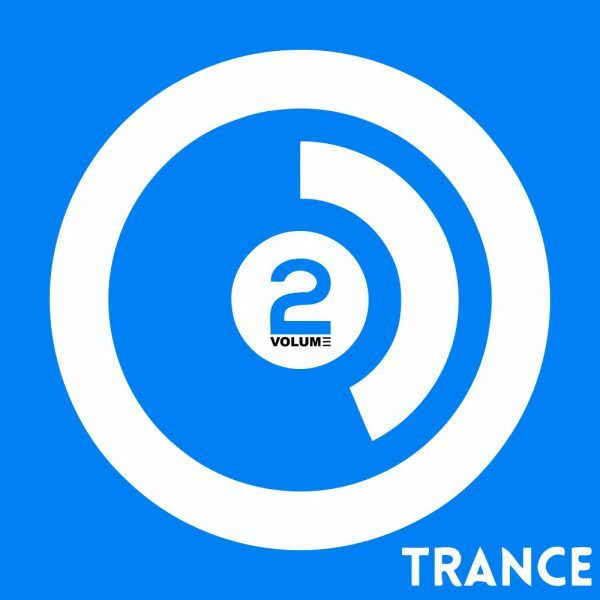 This awesome magic Trance or other EDM presets package "COLOVE Trance 2" for NI Massive 1.3 and above. 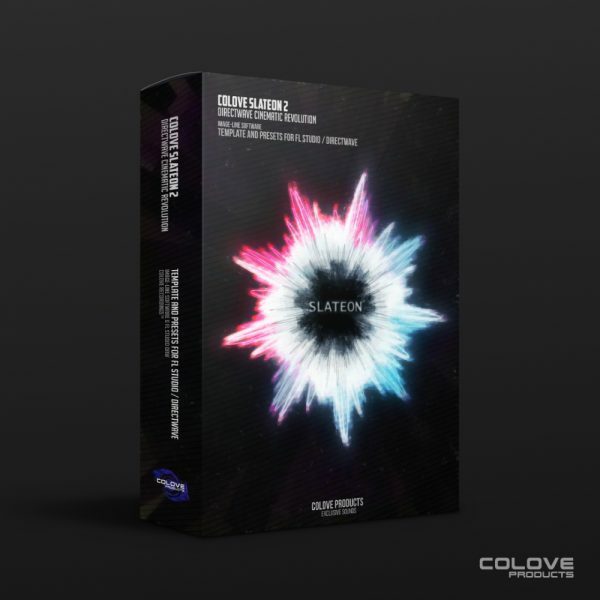 You will find a collection of 56 shocking presets in total, including Bass, Leads, Pads and Pluck. 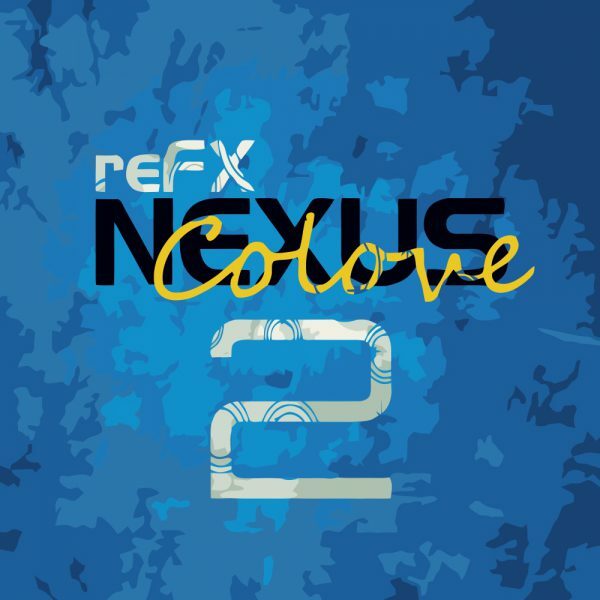 This awesome magic Trance or other EDM presets package "COLOVE Trance 2" for reFX Nexus 2 (old). 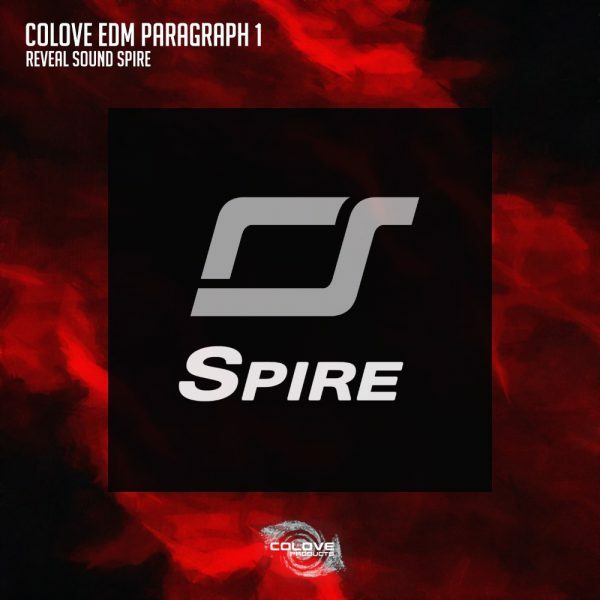 You will find a collection of 91 shocking presets in total, including Arps, Bass, Classic, Leads, Pads, Pump, Drum, FX, Guitar, Piano, Pluck and Vocal. 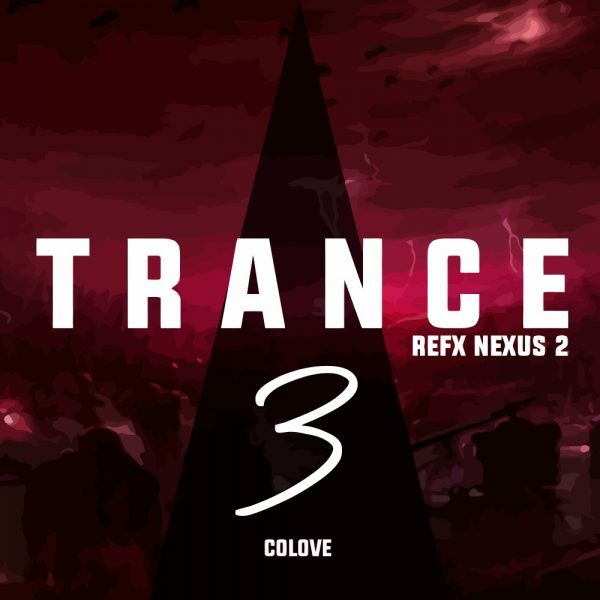 This awesome magic Trance or other EDM presets package "COLOVE Trance 3" for reFX Nexus 2 (old). You will find a collection of 124 shocking presets in total, including Arps, Bass, Classic, Leads, Pads, SQ, FX, Guitar, Piano, Pluck and Vocal. Hey! 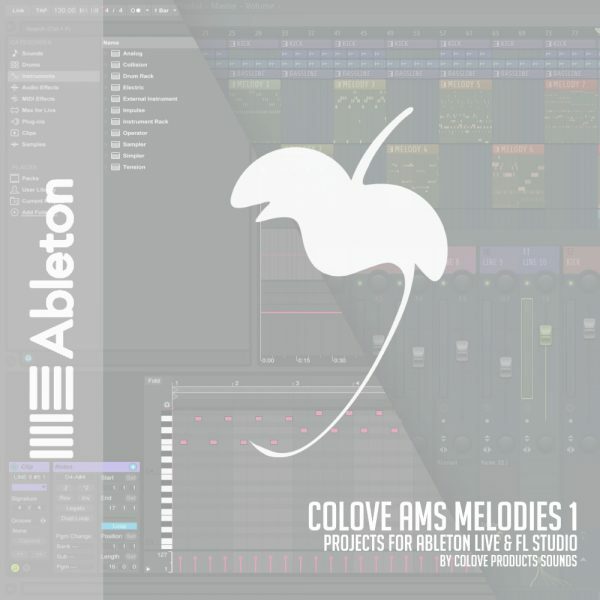 Yeah, new release COLOVE "Trance 3" it's presets package for plug-in Massive by Native Instruments, genre Trance. 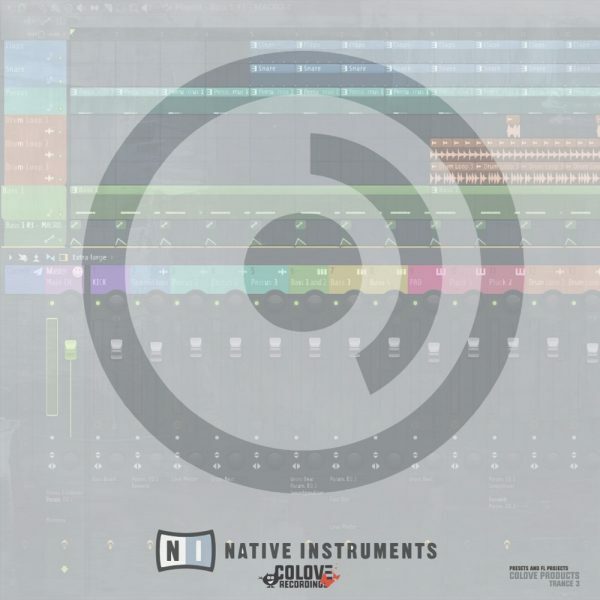 This package contains 85 of the most beautiful, amazing presets. Each sound has effects already present to maximize the use potential of sounds. 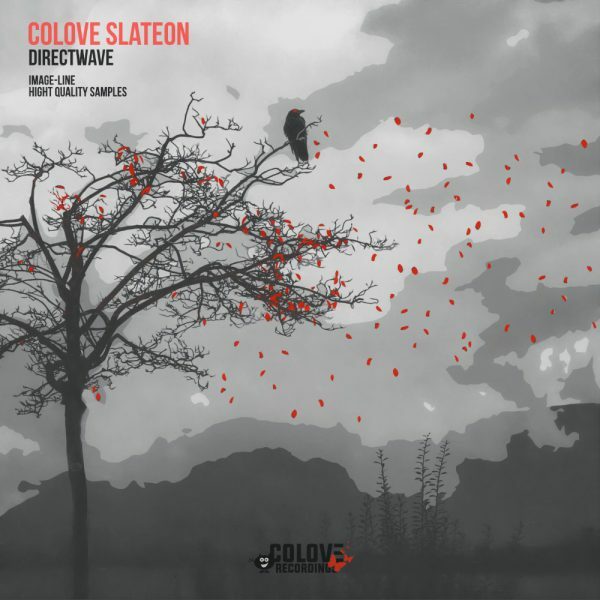 We offer you a package of 3 releases: COLOVE Trance for NI Massive. A good opportunity to purchase a package with presets and templates for a very reasonable price!